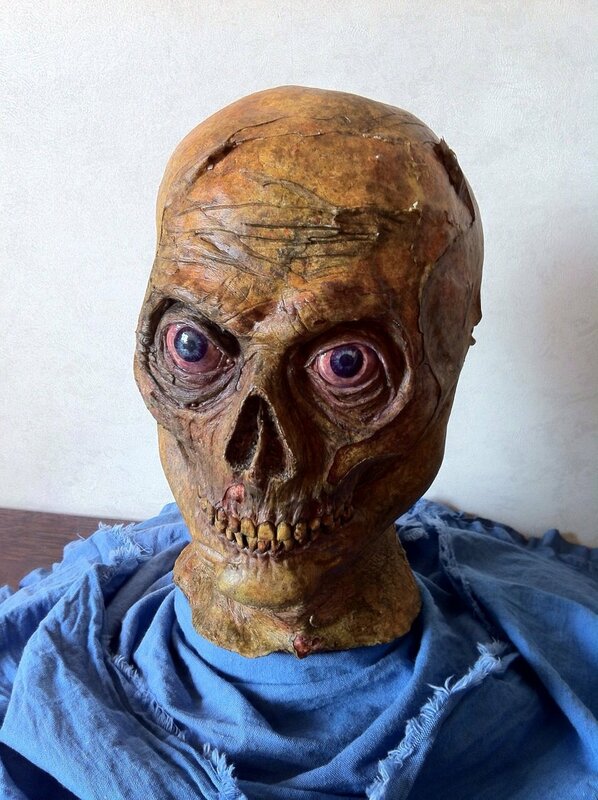 I´m an industrial designer, also a make up fx artist, and I´m trying to develop this kind of monsters, head monsters. And looking the way to upload a picture... Chris Ellerby's help... Tnks. a showered Tarman, looks great!